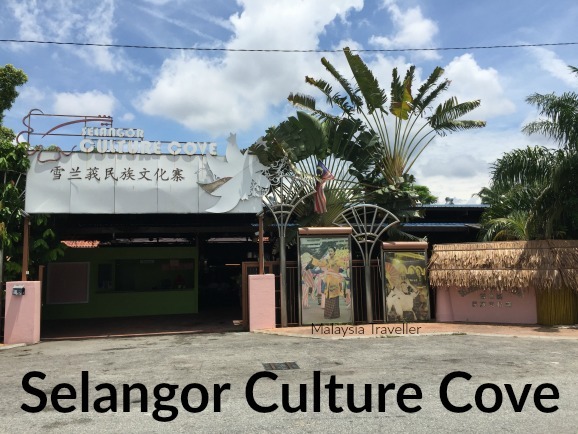 Selangor Culture Cove is the sort of place I tend not to visit. It is fine for tourists on a first time visit to Malaysia. 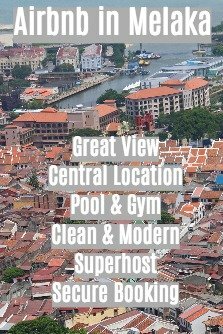 They can stop off here as part of a trip to Batu Caves (located next door) and find a number of touristy experiences under one roof: cultural dancing, a miniature spice garden, batik painting, chocolate shop, fish spa, gifts and souvenirs and a buffet Malaysian meal. It caters primarily to large package tour groups on coaches. Coach drivers, taxi drivers and tour operators no doubt receive commission for bringing tourists here and those costs will be passed on to the tourists. 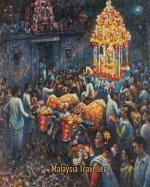 Certainly you are likely to find better value Malaysian art and batiks, gifts and souvenirs if you shop around elsewhere but here you have the convenience of finding it all in one place. A mini garden trail with exotic herbs, fragrant spices and fruit trees. Elaborately dressed dancers sway to traditional rebana ubi drums accompanied by cross-cultural rhythms. Weary and stressed feet can soak up the invigorating atmosphere as small fish nibble away at your toes, ankles and soles. Traditional batik painting and decorative soap making are showcased here together with henna body art. Malaysian made chocolates in durian, tongkat ali, coconut and other flavours are on sale here. You can also create your own. Savour the melting pot of Malaysian traditional culinary pleasures. Exclusive merchandise such as printed and hand painted batik garments and fabrics are sold here. Walk-in customers who are not part of a tour group may be admitted for a fee of RM 35 including lunch. 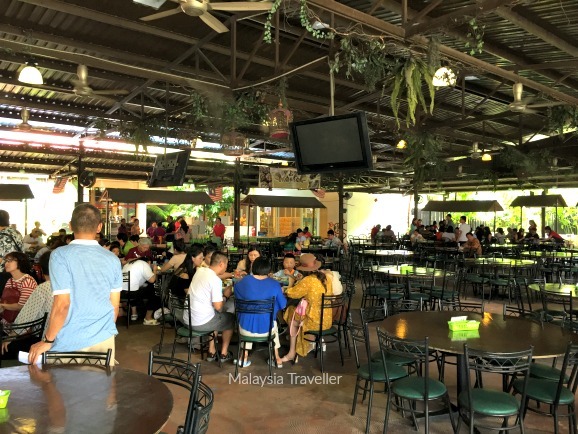 Batu Caves railway station is a short walk away. You have to take a pedestrian bridge across the rail tracks to reach the Culture Cove. Batu Caves is the main attraction in this area.